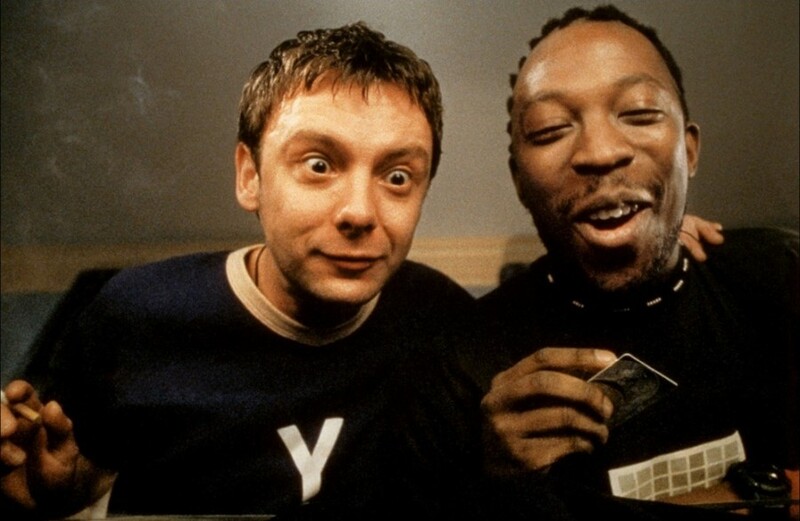 The director of Human Traffic has confirmed a forthcoming sequel for the cult fave Cardiff raver movie. Original castmembers Danny Dyer, Sahun Parkes, and Nicola Reynolds are all confirmed for the film. Director Justin Kerrigan confirmed that the script for Human Traffic: The Revolution had been written, and a deal for distribution in the UK had been agreed. Speaking at a 20th anniversary event for the original film in Tramshead, Cardiff, Kerrigan also detailed that it’s a “reaction to Brexit”. “It’s about one race, the human race and a reaction to Brexit. We love you people and we can’t wait to see you again,” he told the excited crowd. The original film, released in 1999, followed a group of friends on a debauched, drug-fuelled weekend in Cardiff, Wales. The sequel was first confirmed back in 2016 on a Facebook page for the follow-up. The page has become more active since the announcement. There’s no release date just yet, but it looks like the Human Traffic: The Revolution page will be the first port of call for any news. Seeing how a sequel will play out as a response to the ever-changing landscape of Brexit will be interesting – how will the gang have fared over the ravers? Are they Brexiteers with less mandy and more mortgages? Are they raving for another referendum?